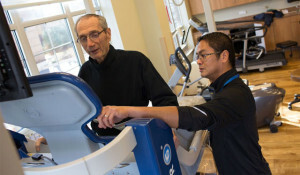 Recently added to the rehabilitation center, Generations at Regency is finding that the AlterG Anti-Gravity Treadmill is allowing our rehabilitation guests to push their physical therapy rehabilitation and training further than ever before. What is the AlterG Difference? How Does It Help Your Rehab? 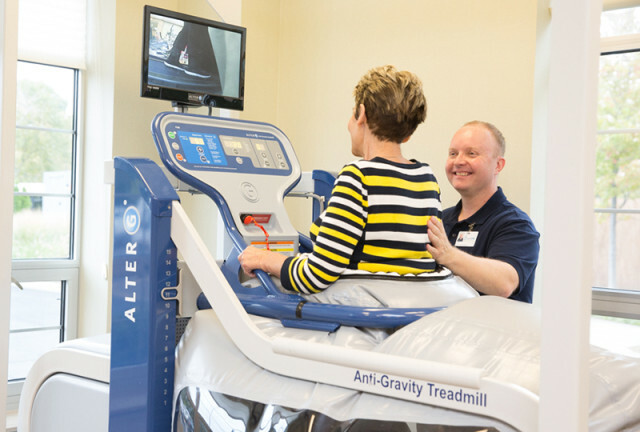 If you will be having physical rehab scheduled soon, come check out our rehabilitation center and the AlterG Anti-Gravity Treadmill to see how we can help you rehab faster with less pain and impact.